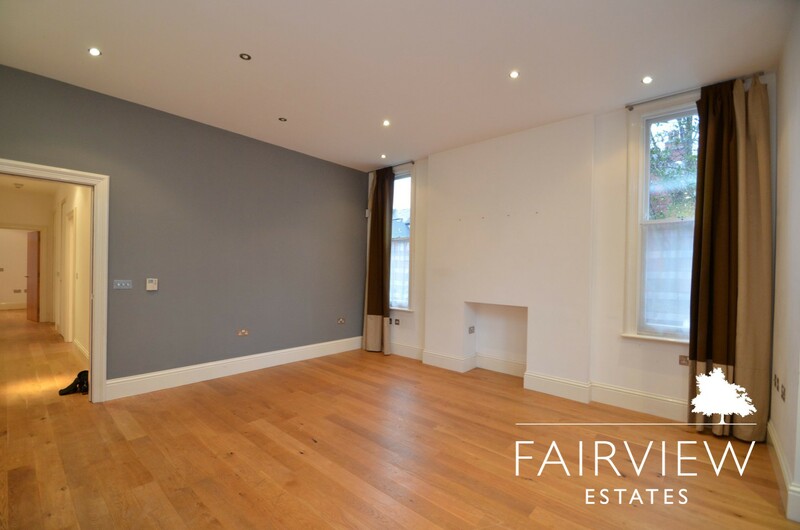 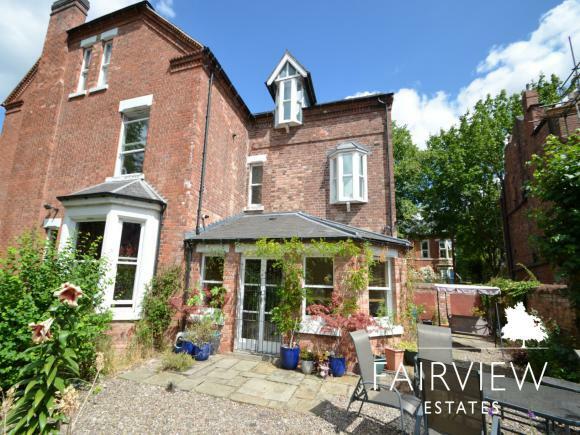 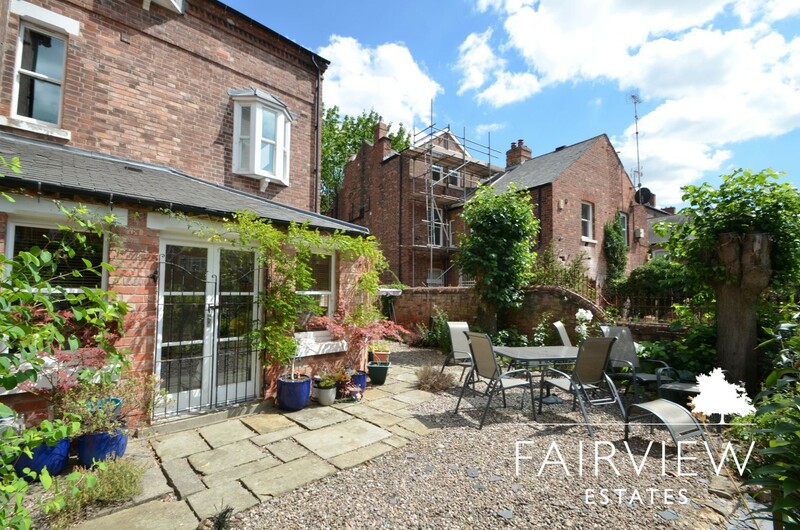 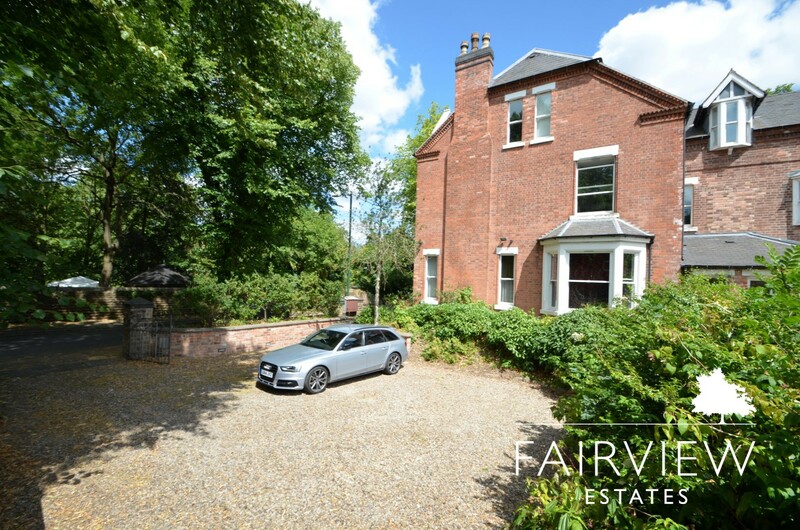 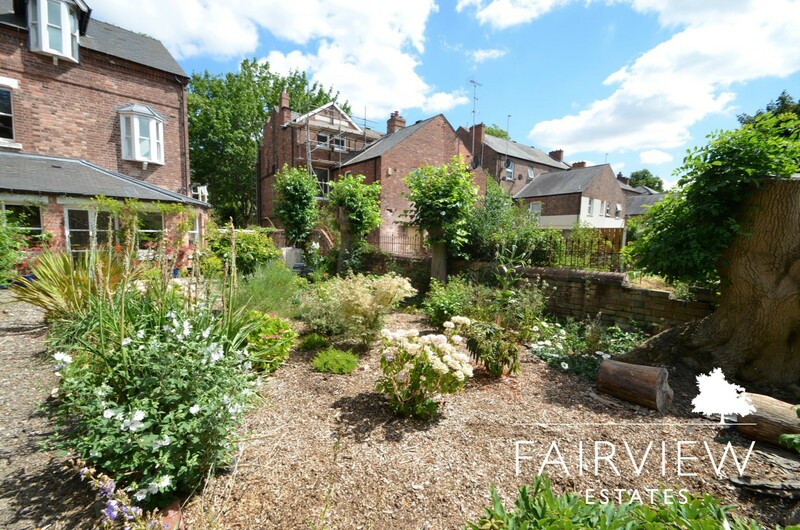 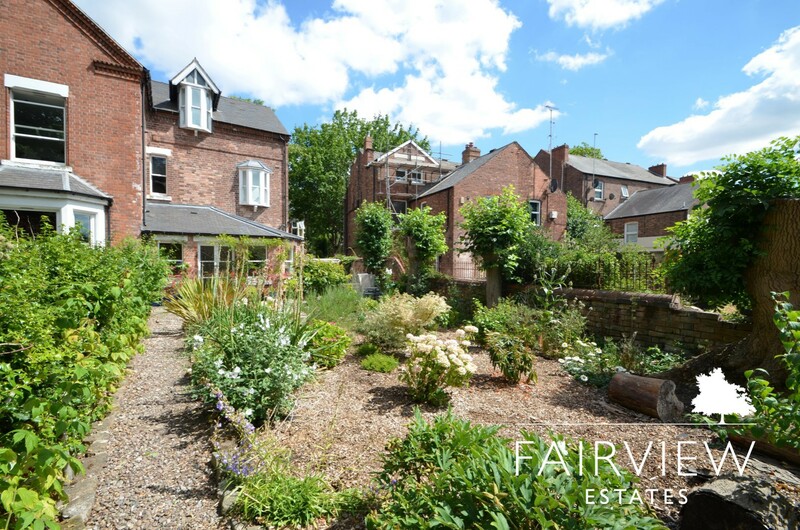 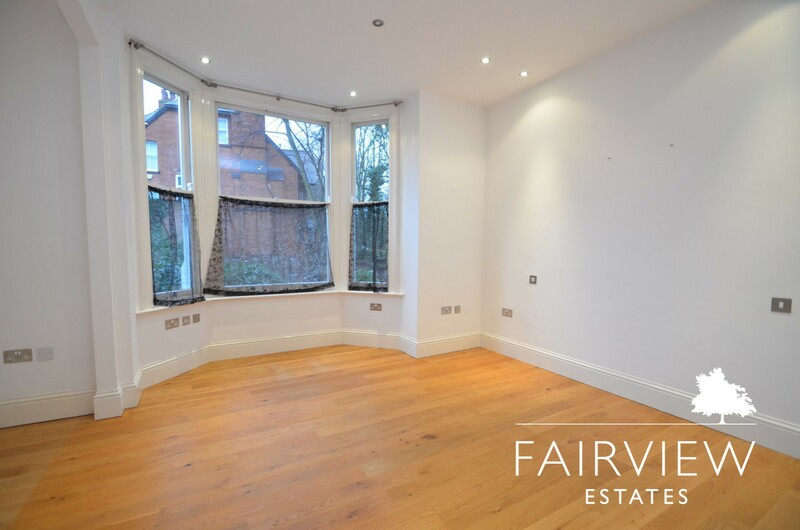 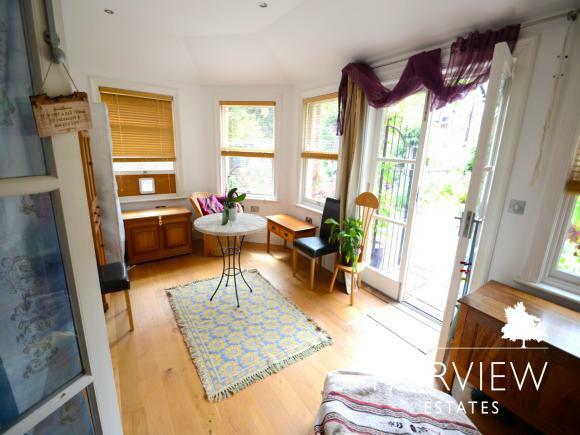 Set within this charming Victorian property is a grand communal entrance which comes with dramatic black and white floor tiles and comes with many original features as well as high ceilings. 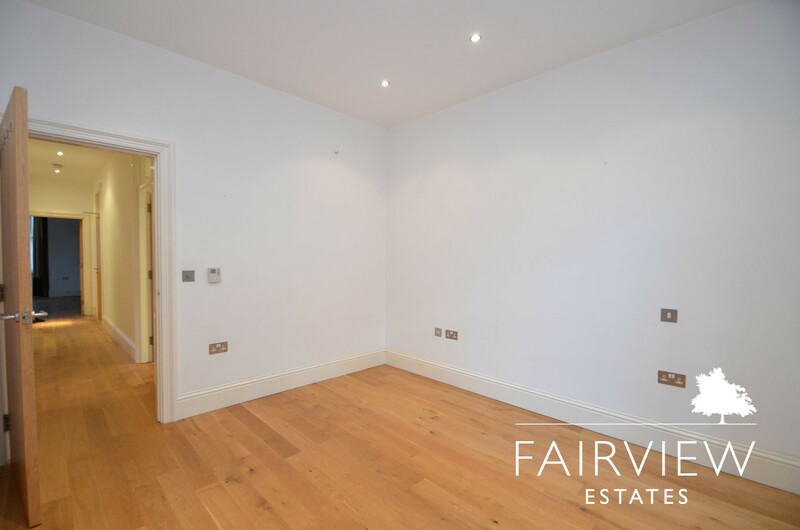 Once inside the property you are greeted with an entrance hallway which leads through into an open plan living room and kitchen. 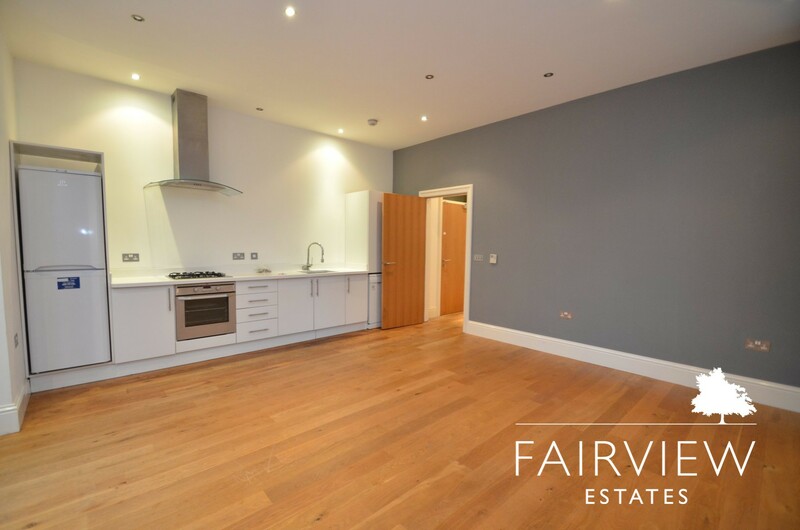 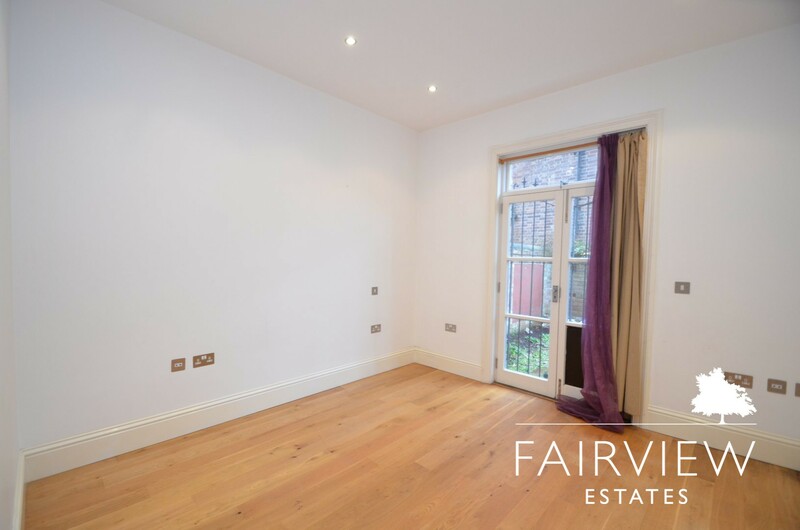 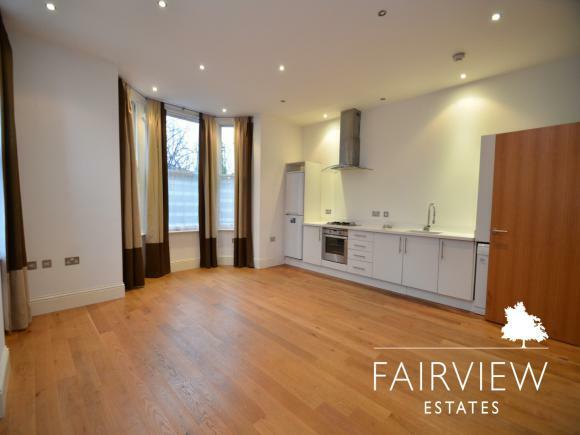 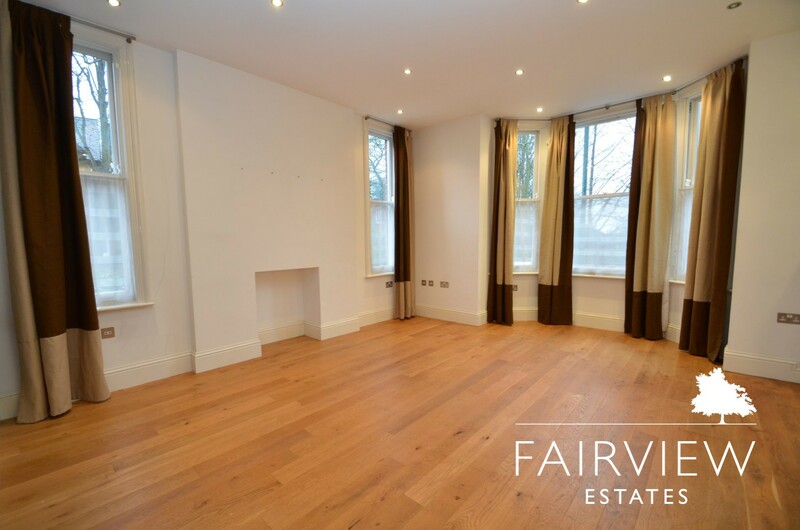 This area feels extremely homely and provides excellent space to relax and entertain. The kitchen comes with Corian work surfaces and a built-in gas hob and oven. 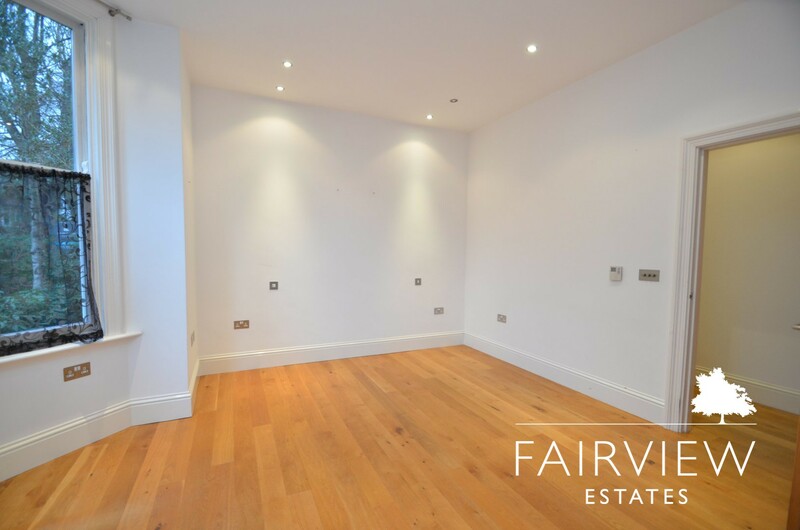 The white units blend in superbly and provide and an effective finish to the overall look. 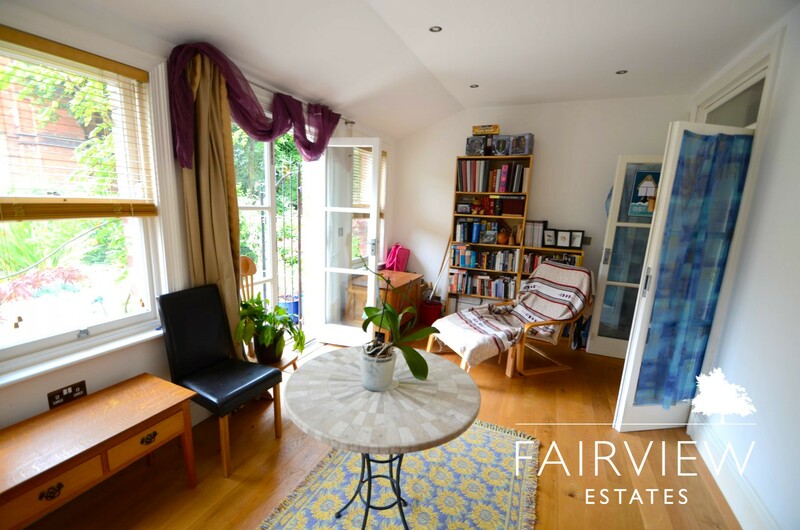 The cosy living area is ample in size and has enough space for a table chairs to eat positioned in the bay window overlooking the front aspect of the property. Down the hallway you are greeted with the master bedroom to the right which is also generous in size with a further bay window overlooking the garden. Next is the garden room which is gorgeous and provides a further space to relax and allows you to step out onto the garden. 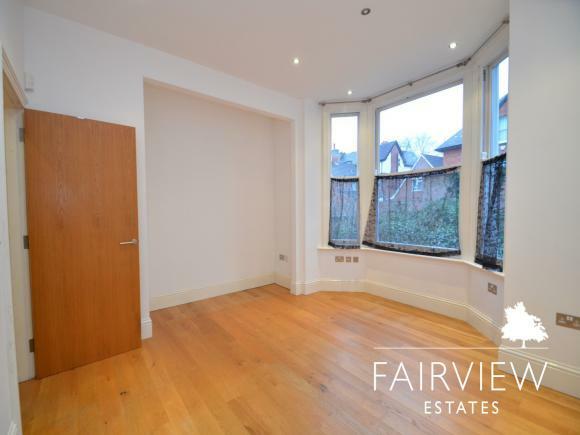 Bedroom two which is currently setup as a study could easily be used as a further double bedroom if needed and also has side access to the outside. The bathroom comes with a white suite with shower over bath. 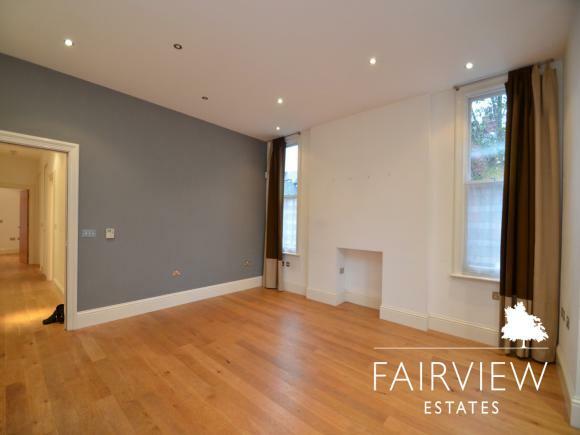 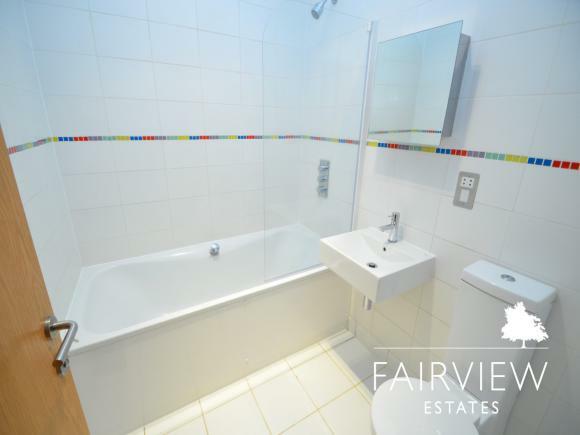 This property comes double glazed throughout and has underfloor heating.